New Delhi, April 5: If you thought WhatsApp has given you a helpline number to report fake news and the Facebook-owned platform will take an immediate action as the world's largest democracy prepares for elections, you are mistaken. According to Proto, a media skill start-up, WhatsApp has partnered with for its "Checkpoint Tipline" initiative, the service is "not a helpline" but a research project. 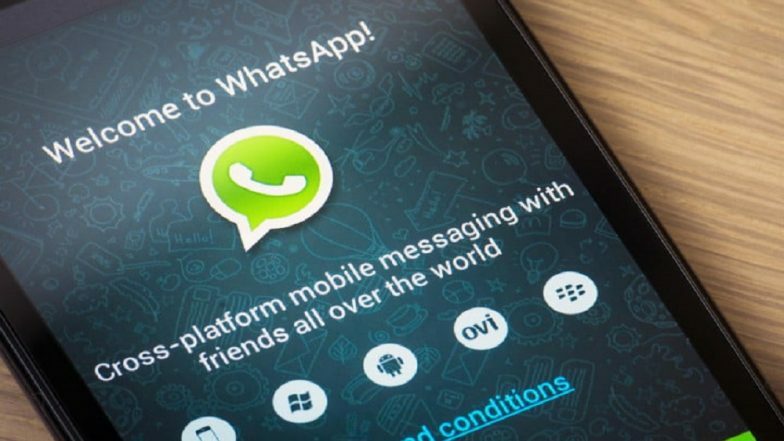 WhatsApp Unveils Tipline to Report Fake News in India Ahead of Lok Sabha Elections 2019.